Hi Agents, we all know that the ways to get Command Points are using gold, the roulettes, or getting 5 stars in a mission. Let's focus on the roulette. In this post I will inform which missions are the best to get Command Points using the roulette, considering how much energy you use and also XP& all other things. Other battles: 2 low threats(20 XP each) Pro: This mission is very short and easy, you only need 30 energy to finish it, so for every 60 enegy you have 2 chances at the roulette, plus XP. You can do this mission 4-5 times in the day( Not considering energy gifts). Pro: You can get to the boss roulette of this mission with 30 energy. First fight the medium threat, then do the deploy, fight a low threat, collect your deploy reward and finally fight with Whiplash. This mission is better than 1.1, the difficulty is basically the same but you can get a consumable with the deploy. Con: Like 1.1, except for the CP, the rewards in the roulette are poor. 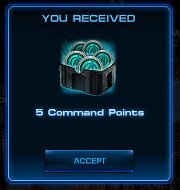 With the new roulette system you might get a high PVP bonus item, but I'd rather get 5 CP than 10 of those. Con: The problem here is if you want the goblin glider(one of the best epic drops), you'll need spiderman(90 CP) and also a lot more of energy in order to acces to epic boss. If you want to get this drop, it's better if you fight the boss and the miniboss together to save 10 energy. Con: You need to deploy Storm in order to acces the epic boss, this mission requires a little bit more of energy, if you are unlucky that could be a waste. Magneto is not a difficult epic boss..... but he can be really, really annoying because he's always using shields and particular debuffs. The 2 bird battle with Vapor can be hard, specially if you don't have Invisible woman, she appears at level 6, so be careful. Pro:You can finish all this mission(including the epic boss and doing a three bird) with 80 energy, that means a boss roulette and an epic boss roulette. The Doombringer is a very useful gadget and it's worth of getting.10 more energy than CH4 M4,but if you don't have the doombringer, is a good idea to try this mission. Con: You have to do the deploys as soon as they are available, otherwise you will use more than 80 energy. Also, if you want to figth the epic boss you will need spiderman. The epic boss is not difficult, just bring 2 tacticians and you should be fine( For more information see the Epic boss thread). Pro:You can finish this mission with 30 energy by doing 2 deploys and fighting a medium and a high threat. This mission has more deploys than CH1 M2 so you can get more consumables, also the XP is not bad. Con: In order to be able to finish this mission with 30 energy you need to deploy Colossus(23 CP), also sometimes I had to use 40 energy in this mission because the deploys appeared too late. Suggestion: If you just want to spend 30 energy, make sure you have 2 available deploys when you start this mission(The Colossus deploy always appears) do them inmediately and do the high or medium threats. Just abort the mission until you see 2 available deploys. The battle with Sabretooth can be hard if you don't have Kitty pride, she appears at level 6 even if the mission is with 5 stars. Pro: In CH12 you can finish M1, M3, M4 and M5 with only 10 energy(1 boss roulette). 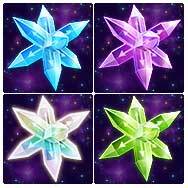 CH12 M2 is extra special, you'll get 2 roulettes, The Boss and Epic Boss roulettes, for only 20 energy, if you want to farm CP very fast DON'T 5 star this mission, if you also want to level up your agent or heroes try challenge mode. Con: The battles can be quite challenging so be ready to use some consumables because if you lose the battle you are going to need more energy. For CH12 M2 you'll need to deploy Kitty Pride in order to acces the epic boss fight. Finally, to have access to the final Chapter of season 1, you'll need 30 heroes and several mastery stars(I don't remember the number). Note: In this chapter you'll see almost all the bosses and minibosses from season 1 including SO. That means you are going to fight Satana, Mephisto, Dragoness, etc. You need to have a specific hero in order to do a particular premium mission, however these missions have good rewards, in every Boss roulette you have the chance to receive 2 good weapons, 1,3 and 5 CP. Pro: You can finish this mission with 40 energy, do the deploys as soon as possible, fight only the high threats(or medium if you can't do a high) and do a 3 bird. The Super Blade Puch is a very good weapon if you are below level 100 and the Power of Four is good for PVP and if you want to level your agent slowly. Con: You need to recruit War Machine if you want to play this mission, doing 3 bird here can be quite challenging if you don't have good weapons or your heroes are low level, remember that if you lose a fight you'll need more energy. Pro: You can finish this mission with 40 energy if you deploy Invisible Woman(the first deploy), fight only high threats(if you can't, do a medium), do another deploy and finally 3 bird the bosses. The Boss drops are useful(especially the CRB)and have a good PVP bonus. Con: You need to recruit Human Torch to play this mission, also you need Invisible Woman if you want to finish it with 40 energy(in the worst case Thing too). I must warn you, 3 birding the U-foes is one of the most difficult battles in the game, you are going to need some consumables, strong heroes and a good strategy, otherwise you are going to lose the battle. You have the option to re-spin the roulette for 5 gold, if you are farming CP NEVER do this. 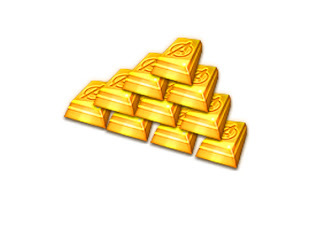 5 gold = 10 CP which is the max number of CP you can get in a epic boss roulette. For every mission you 5 star you'll get 5 CP. You can 5 star everything and then start farming CP for the heroes you want. I suggest to the new players to get the cheapest heroes first(Ms. Marvel, IW, Shulkie, etc) don't let the cost fool you, this heroes are very powerful, besides you need to increase your roster in order to unlock more chapters. Avoid changing gold for CP, I know is tempting to do it when you want a new hero or a new suit, but if you have patience and keep trying, eventually you'll get all the CP you need without spending any gold. Save your gold for stuff you can't get in a roulette. An useful guide in how to spend your gold wisely is this one. In the special operations we have the chance to recruit a new hero by completing some tasks. However, with the exception of special operations 1, we have always needed to deploy some specific heroes to complete the epic boss task, therefore, it's a good idea to always have some CP. I don't know which heroes are going to be required but there's a very high chance you may need heroes that were recently released. Playdom has already re-released 2 of the special operations heroes, Mockingbird and Emma Frost, so if you miss one of this special heroes, you may be able to recruit them in the future, but keep in mind that these heroes are re-released for a limited time(usually a few days) and the price is high(200 CP). I want to mention that you can get Mockingbird if you play MAI(Marvel Avengers Initiave), but you will need to defeat taskmaster 3 times and of course link your accounts using Marvel XP. PVP heroes are the ones you receive for placing in the adamantium league at the end of the season, however, these heroes become available for everyone 1 month after the end of the tournament. So far we have Deadpool and Cable available, both of them at 135 CP, most likely psylocke, punisher and all future PVP heroes will be 135 CP too. This guide is for helping people, feel free to share your experience, opinion and of course help each other. All the info are collected from playdom forum. Playdom often send notification and bonus links to your facebook primary email. Many people ask me that they do not get any email from marvelavengersalliance@playdom.com . To ensure delivery to your inbox (not junk folders), add marvelavengersalliance@playdom.com to your address book or safe list. Here I will guide you how to get email from playdom. Daily bonuses are only sent to users who have agreed to be put on our mailing list. If you have agreed to let Playdom send emails to you and still haven’t received your bonus, we would suggest checking your spam filters to ensure it was not marked as spam. If you have previously opted out of receiving emails and would like to be included in these bonuses, you will have to opt back in. The quickest way to get your email added back to our mailing lists is to start playing a new Playdom game on Facebook; one you have never played before. You don't have to actually play the new game, but accessing it will re-up your email on our mailing list. We understand that this is not the most elegant solution but it is the fastest way to resolve this issue. 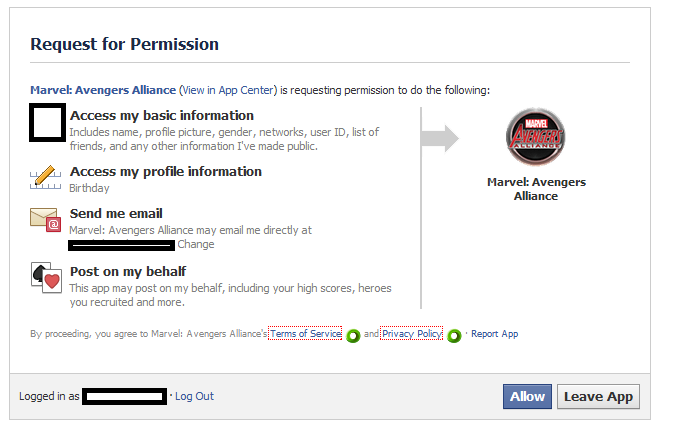 Step 1: Remove marvel avengers alliance app from Facebook. Don't afraid!!! Playdom has saved your data. Go: Account settings-> Apps -> Find MAA aps and remove it. Step 1: Login to your facebook primary email. 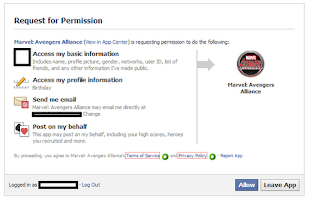 Step 2: Search any email from "marvelavengersalliance@playdom.com". If you found any email from this email address this method will work for you. 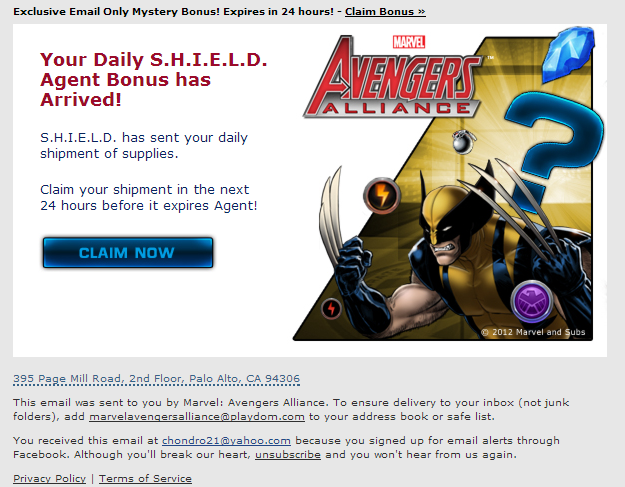 Step 3: Open any email from marvelavengersalliance@playdom.com. Below you will get a "unsubscribe" link. Click on unsubscribe. A new window will open like the below photo. Step 5: Now Press "Click here". You will see the below window. Step 6: Now wait for the next playdom bonus. Check email everyday. I think this will fix your email notification problem. If you do not get any email then contact with playdom and submit a ticket. Thanks. 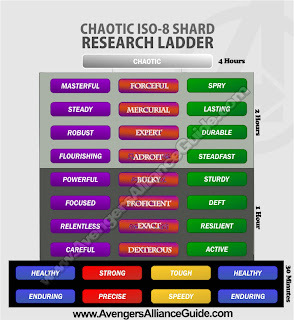 Each character has their own battle class, strength and can be influenced by ISO III placements. 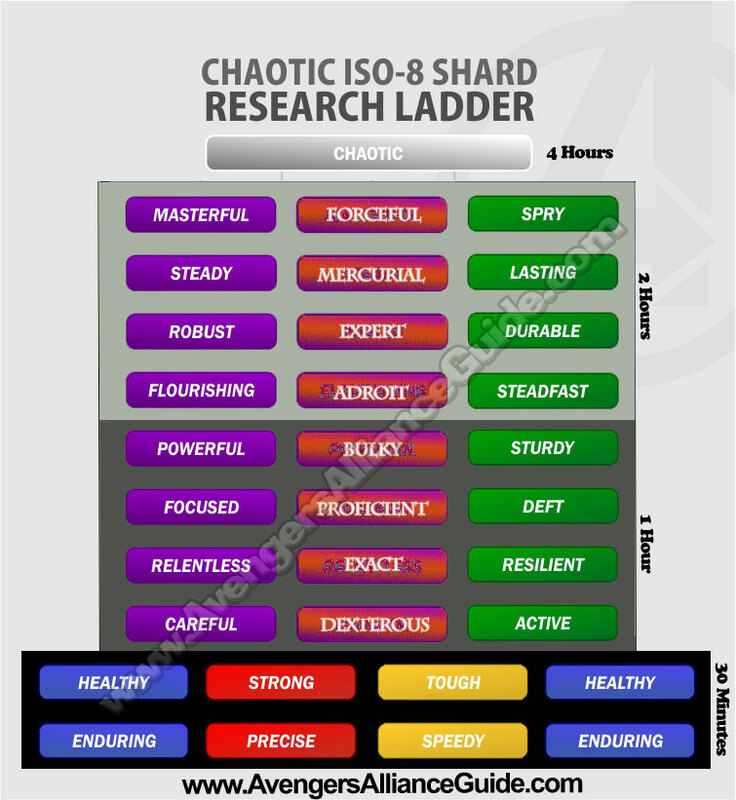 PvP - Player vs Player - Demands different ISO. So choose wisely. PvE - Players vs Computer only - Appeals to casual gamers, most take Chaotic. This Asgardian is a purely offensive character. One of her attributes is her skill, Inspire Courage . While it has a cool-down, this is a positive defensive buff that aids all allies by granting them 25% increase in Defense (Ability to take damage, lessen health loss). In addition, there's the offensive add-on that aids her next attack, by granting Crits to her next slashing move. The emphasis on Health for Blaster class is to give THOR a chance and survivability, for momentum, x 2 Might of Mjolnir to be accumulated so he can unleash his Level 9 Summon Thunder on a lethal AOE attack. Accuracy isn't an issue here. This module is based on the strategy to bleed out the opposite team in PvP while being strong enough to heal and withstand any direct attacks. This is valid as long you have a character offering defense and ability to deflect enemies attacks with the use and aid of Captain America, Shadowcat Kitty Pryde, Modern Colossus, THING, DareDevil, Spiderman etc. Loki is using Iso-8 to seize the minds and souls of the people of New York. 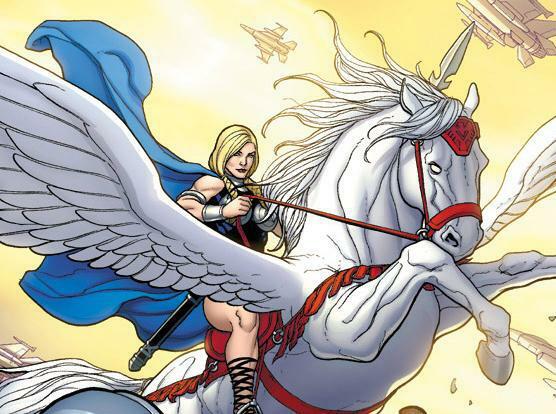 Asgard has sent SHIELD some backup in the form of one of their greatest warriors: Valkyrie. Escaped Prisoners are still at large throughout the city, armed by and assisting super-powered villains. They can be found in Mission 1: The Hunt Begins. Hints: On Call can be done in any mission. Defeat either Wrecker or Piledriver in Mission 1 to complete this quest. Jotuns are Frost Giants from the cold wastelands of Jotunheim. They can be found in all missions of Spec Op 5. Enchantress is the Boss of Mission 1: The Hunt Begins. ► There are three rounds and she will appear in all three rounds. You should take Sif with you during the boss battle or any other scrapper type ally or agent. It will give you team up bonuses for bringing two asgardsThen, take a blaster type ally or agent to get the bruisers out of the way. ►Quicksilver's Blinding Punches will bypass Amora's Guard giant allowing you to attack her directly and cause her to Flee, also removing the guard giant. Ride of the Valkyrie - 6 of 25 - Skaal! Research the Mead Horn to complete this task. Defeat either Thunderball or Bulldozer in Mission 2 to complete this quest. Dragonfang is Valkyrie's second ability, which restores her health when it defeats enemies. Valkyrie is a Team-Up in the first and third Spec Op 5 Missions. Ride of the Valkyrie - 10 of 25 - Mission Accomplished! Laufey's Needle can be researched after acquiring Laufey's Knife. Executioner is the Boss of Mission 2: A Beast at Bay. Distress calls can be collected by visiting friends. The Asgardians are an extradimensional race of super-powered humanoids. Thor, Sif, and Valkyrie are all Asgardians. Valkyrie and Sif are Team-Ups in this Spec Op. Hints: Two Asgardians can be used in a single battle to complete the task. You can use Team-Ups Thor in standard missions Chapter1.4,1.5 , 5.5, 8.6 and Team-Ups Sif in standard missions Chapter 5.1, 7.4 if you have no Asgardians on your team and want to conserve Unstable ISO-8 on this task. Odin's Staff can be researched after acquiring Odin's Cane. Sacrificial Blessing is Valkyrie's fourth ability, which reduces her health to resurrect an ally. Valkyrie is a Team-Up in the first and third Spec Op 5 Missions. Correnction: Incorrect ability was assigned to this task. Please use her second skill "Dragonfang" to complete this task until the issue is resolved. Loki has been creating illusions of himself to throw us off his trail. They can be found in Mission 3: Götterdämmerung. Defeat Wrecker, Piledriver, Bulldozer, and Thunderball in any of the Spec Op 5 missions. Hints: This can be done outside of SpecOps. The entire Wrecking Crew can be found in C5M3. Hints: If you're banned from PVP, you must skip this task to advance. Can be done in PVP practice. Summon Aragorn is Valkyrie's third ability, which removes the counter-attack ability from all enemies. Valkyrie is a Team-Up in the first and third Spec Op 5 Missions. Correction - Incorrect ability is assigned to this task. Please use Valkyrie's 4th ability "Fight of the Valkyrie" to complete this task until issue is resolved. Loki is the Boss of Mission 3: Götterdämmerung. Destroyer is the Epic Boss in Mission 1: The Hunt Begins. HINT: Participate in Deploys as soon as they appear. Hints: It is better to use 25 gold than to buy the 4 heroes if you don't have them, since all four of them cost 261 Command Points (131 gold). If you do, then you have nothing to worry about, but you cannot get Monstrosity. The Wild Hunt has begun, and the rebel Asgardians are using Jotuns as their hunting dogs. The Wrecking Crew have joined Executioner to stir up trouble. It was only a matter of time before Loki appeared... but now he's appearing everywhere. If his powers are increasing, he must be stopped immediately. Roar of the North "Hoarr"
What Is Spec Ops ?